10 years running on the banks of the Muskingum river in historic downtown Zanesville. 75+ artists from all over the country to put on one of southeastern Ohio’s premiere art festivals. Art, live music, food vendors, beer & wine, demonstrations and kids activities. The festival runs from July 15-August 5. Seventy years ago, Forbes magazine called Lancaster, Ohio the epitome of the all-American town. Journalist Brian Alexander takes a close look at how Lancaster, like many towns across America, has changed in many ways since that time. Participants will be loaned a copy of the book. 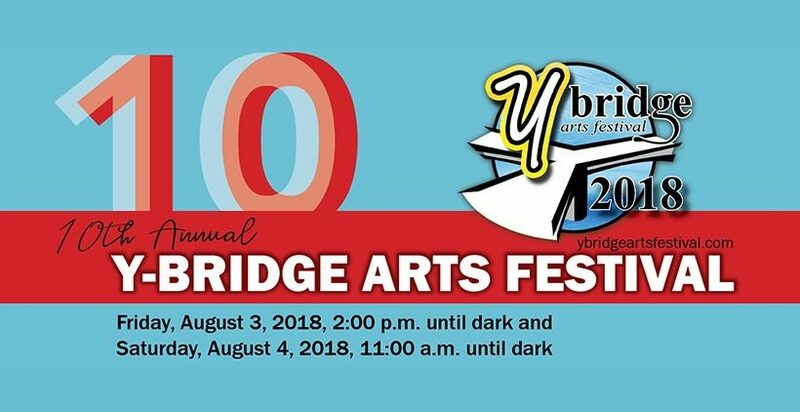 Stop by the Carnegie Wing Gallery at John McIntire Library to see the multi-media works by area artists Jana Pryor, Julie Keirle, and Rob Cook at this free exhibition. There will be an opening reception on Friday, May 4th from 4:00 to 6:00 p.m. to which the public is invited. Enjoy an afternoon of experimenting with exciting, new art-making techniques to create festive projects to add to your spring décor, including your very own hand-woven basket. Bring the whole family and join us for live music, creative company, and delicious treats.